MPC 2000XL was released in 1999 by Akai. 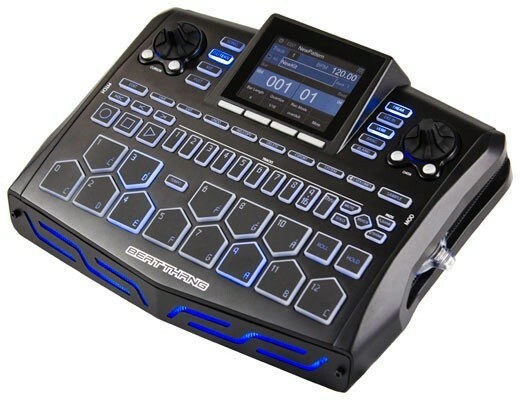 It was supposed to be the new and improved MPC 2000 released two years previously. If you looking for hardware drum machine sampler that is kind of modern then get this. I suggest the MPC 2000XL for the person who wants hardware plus the ability to do what modern samplers do today. The MPC 2000XL is slow and it takes forever to load programs if you have lots of samples. The timing is rock solid and you can find one used for a decent price. Make sure you buy one with a compact flash drive. If you get a MPC 2000XL with zip drive or floppy just get a kit and do it yourself. Zip disks are old media and not as easy to find as compact flash. If you check Ebay I’m sure you can find zip disks. What made MPCs famous was its sequencer plus you can make a whole song with it alone. It also has a wave form editor where you can see the wave. Many hardware samplers before this didn’t have wave form editors. Some producers still swear by the older MPCs like the MPC 60 and MPC 3000. Roger Linn was the designer of those older MPC’s and some purist refuse to let go. Roger Linn told me personally the 4X4 layout of pads was a mistake. He actually intended the MPC 60 to have pads laid out like the DSI Tempest of today. Well, his mistake has stuck around for decades and copied by every manufacturer attempting to make a drum machine. MPC 4000 was released in 2002 and by far is the most advanced hardware sampler ever. This was the first hardware sampler to sample in 24bit @ 96 kHz. 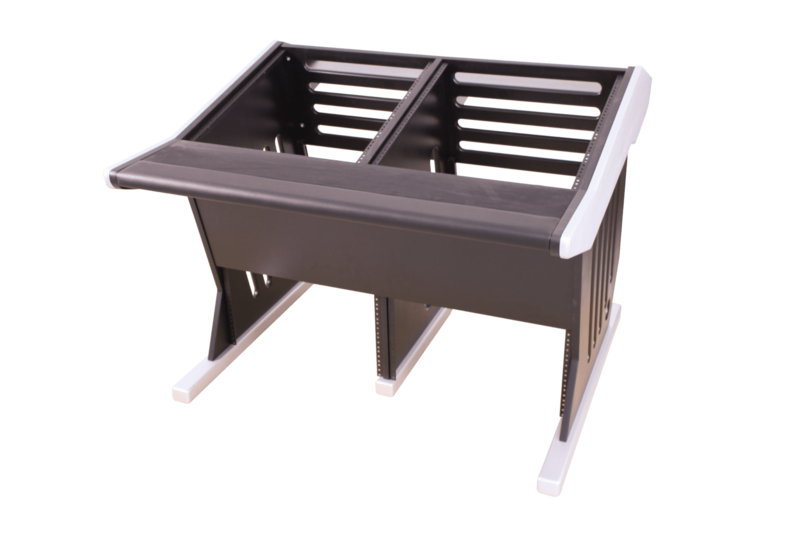 The rack mount versions were released with no sequencer. Many purists swear by this machine. At the time it had the highest sequencer quantize resolution of 960 ticks per measure. By today’s standard this machine is still powerful and worth grabbing if you can find one. They can go for anywhere from $700 to $1500 on the aftermarket. Check Ebay. 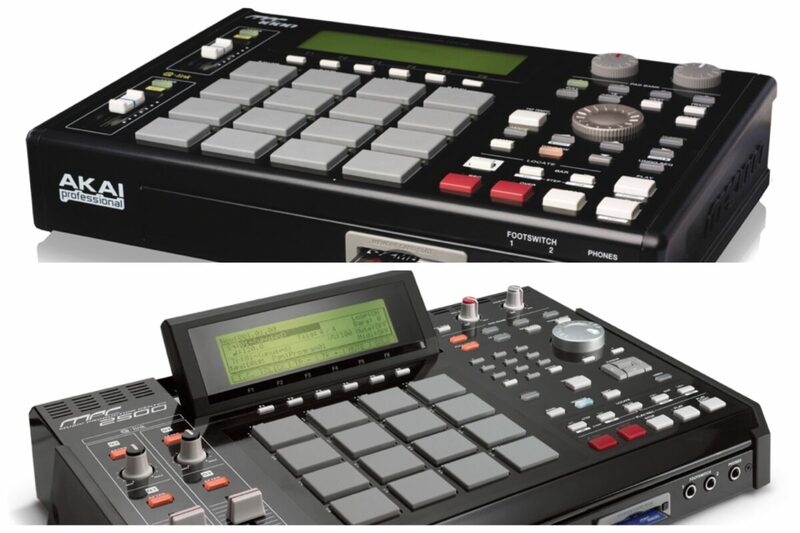 MPC 1000 and MPC 2500 were released in 2005 and these were the lack luster machines after the MPC 4000. Akai started making the extra outputs inside the MPCs compared to older MPCs where you had to buy outs separate. They also have compact flash drives built in. Many were disappointed with the lack of certain features that were on older MPCs like the MPC 2000XL. Some were surprised you could only sample in mono plus it did less midi events compared to MPC 2000XL. Akai had dropped the ball and many were angry. If it wasn’t for the JJ OS, the MPC line might have faded away. The JJ OS added missing features plus added many more that was never thought of for MPCs ever. The person who created JJ OS use to work for Akai and some say he did it because he was a disgruntle employee. Who knows? These MPCs are worth getting if you install JJ OS on them. 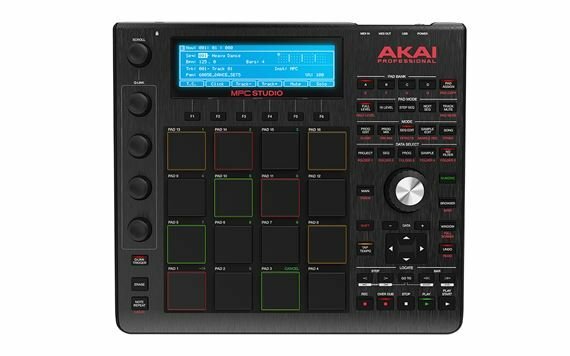 Also, if you plan on getting the MPC 1000 make sure it has the newer pads Akai made later. The older pads were crappy and died out fast. The sound quality from these machines sound like a tin can but some people love these machines. I’ve seen the prices vary greatly between these machines. On the aftermarket the MPC 1000 can go from anywhere between $300 to $500 unless it was customized. If customized I’ve seen higher prices. I’ve been actually surprised to see how much MPC 2500 are on the aftermarket. I’ve seen prices anywhere between $700 to $1500. 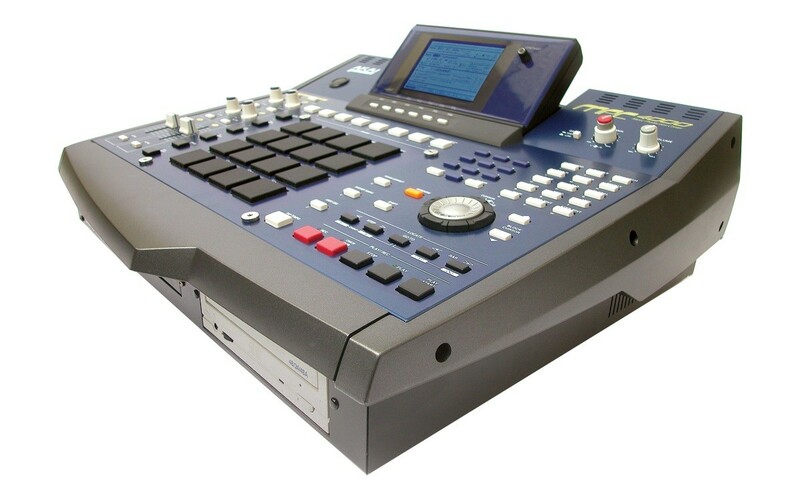 To me, if you going to spend that much you should get the MPC 4000. This is just my opinion. 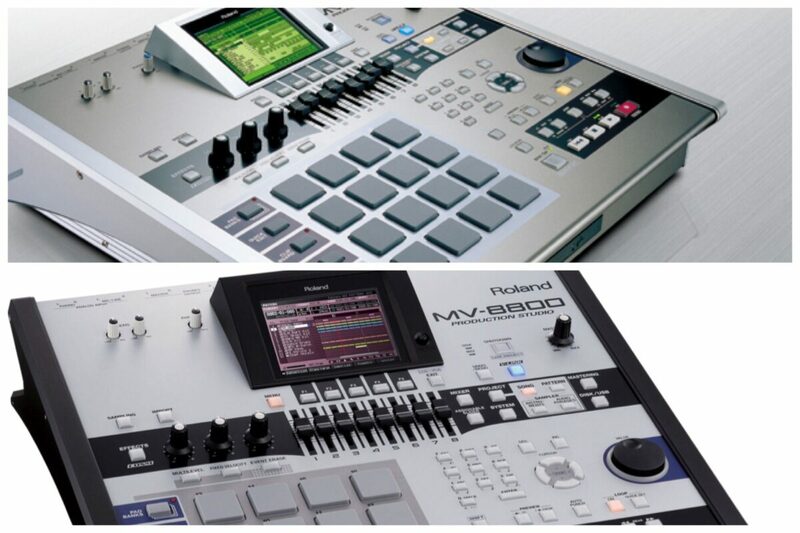 MV 8000 and MV 8800 was Roland’s answer to Akai’s MPC dominance. The MV’s were similar to Akai’s because for one they had the same pad layout and did the same thing. The MV had its own unique way to make beats and highly emphasize resampling. In fact in order to use many effects on samples, you had to resample them because the MV only has three effect blocks and you could only use three at a time hence the use of resampling. Like older MPCs, you had to buy the outs separately. 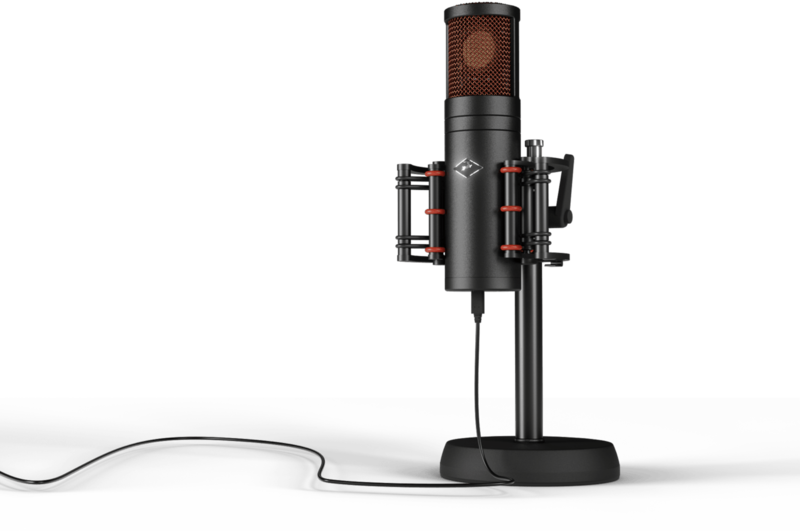 The MV’s have a really warm sound quality and sound very professional. There has been a misconception of MV’s on the internet of not having good timing. Fortunately this is not true. There is nothing wrong with the timing at all. The thing that may throw some people off is the strength percentages. 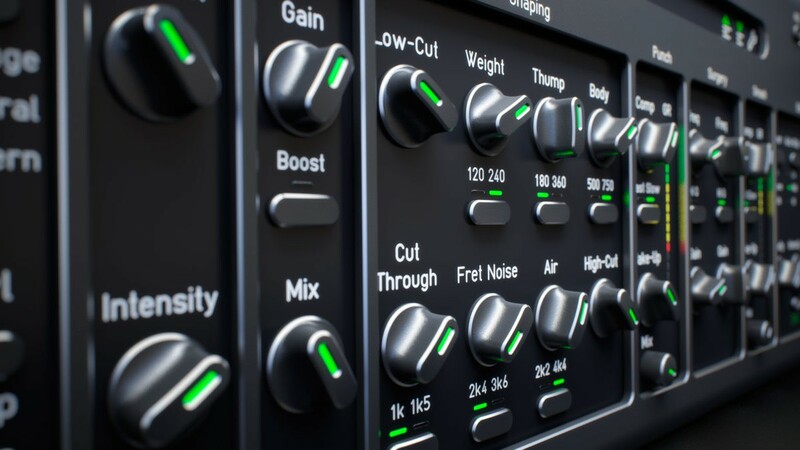 With MV’s you can have your own customized quantize settings making your timing completely unique. 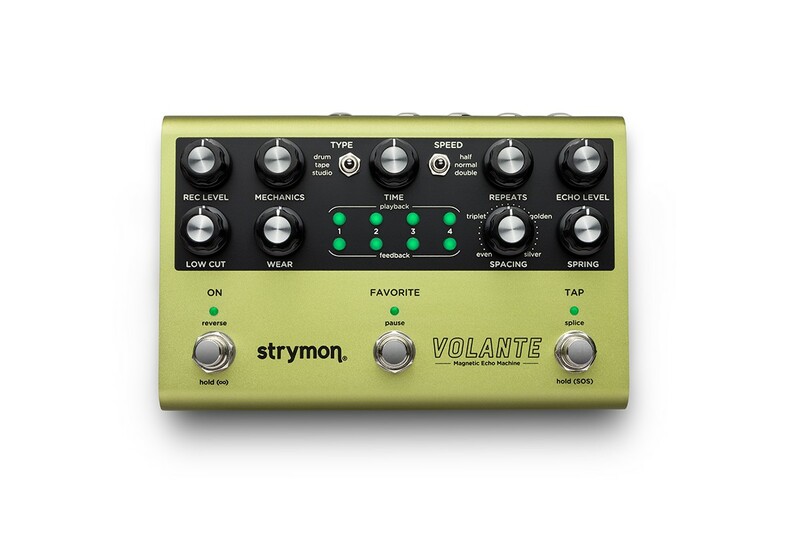 I think Roland made these MV’s too powerful for the average Joe. On the after Market the MV 8000 can be had between $300 and $600. The MV 8800 can be found between $500 and $1000. If you buy any MV used make sure your pads trigger ok. If they don’t you might need to replace the pad sensor board inside MV. The pad sensor board is not expensive and is an easy fix. I’ve notice I had to replace the board in mine because when I made a beat the timing was off. The pad sensor board was the culprit. Keep this in mind when grabbing a used MV. 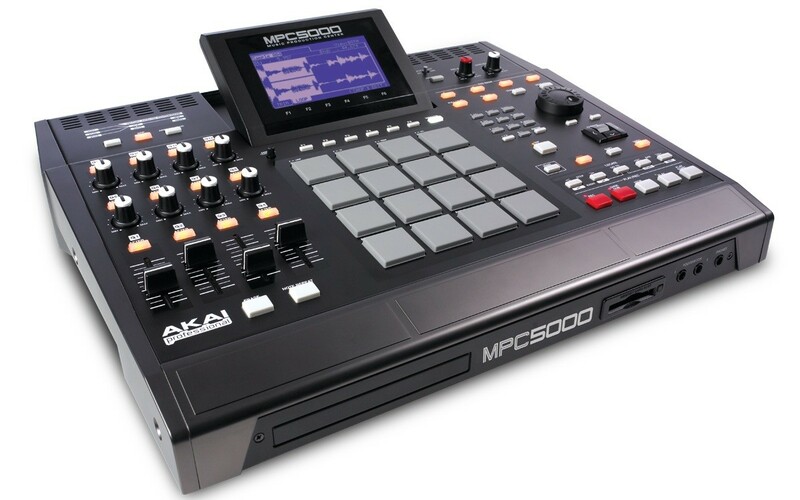 MPC 5000 was the last hardware MPC to be released from Akai in late 2008. The MPC 5000 like previous MPCs before has the 4×4 pad layout, flip screen etc. Just like the MPC 4000 the MPC 5000 quantize resolution is 960 ticks per measure. Unlike the MPC 4000 the MPC 5000 lacks 24bit and 96 kHz which is kind of a letdown. The MPC 5000 does have a 3 oscillator synth which is quite usable. It also has a key map feature where you can sample a note and stretch it across keys just like the MPC 4000 and MPC 1000/MPC 2500 with the JJ OS. The MPC 5000 can be found on the aftermarket anywhere from $800 and up. It is definitely worth getting. All the hardware drum-machine samplers I’ve listed above are discontinued but check out Ebay to see if you can find a good used machine. 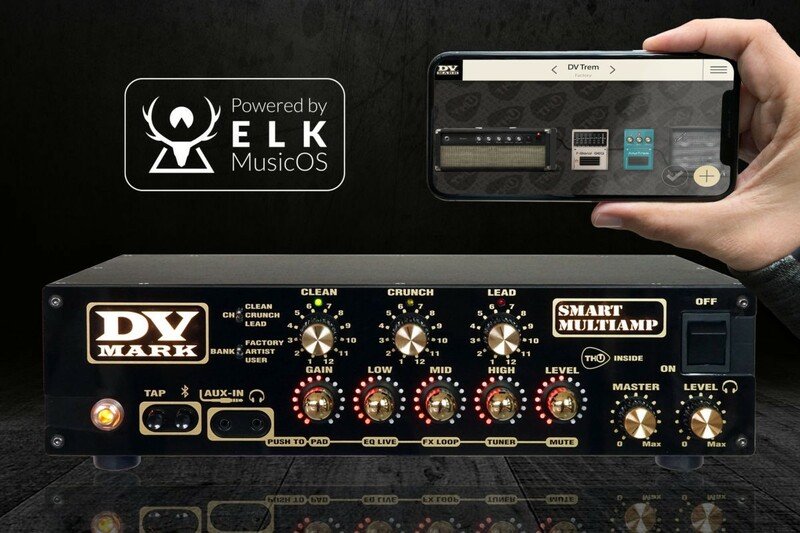 I tend to like hardware because you can get a sound from them you can’t get from software without the help of plugins. We can’t forget BKE Beat Thang. The Beat Thang is the last hardware drum-machine sampler still available for purchase at most music retailers. I have very little knowledge of the device but I did have the opportunity to meet one of the co-inventors Reavis Mitchell. Maybe I should reach out to BKE to review the machine to give my 2 cents.